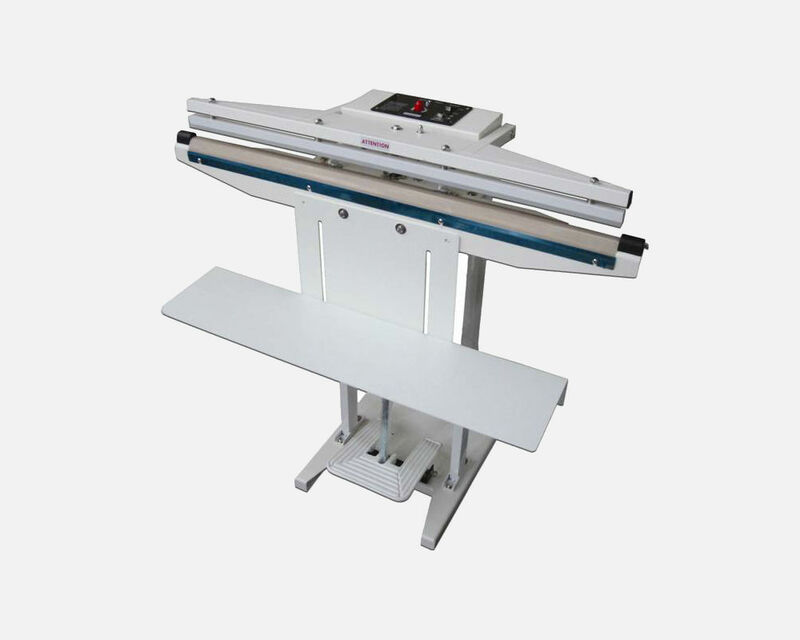 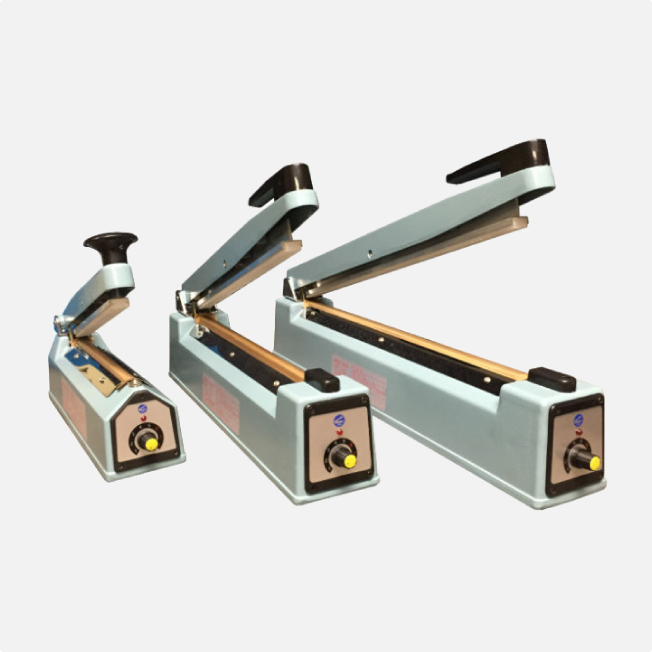 Impulse Heat Sealers — Sealer Sales, Inc.
For over 30 years, we have offered a wide variety of high quality impulse sealers for different applications and industries, from our best-selling 12” impulse hand sealers to our larger production continuous band sealers. 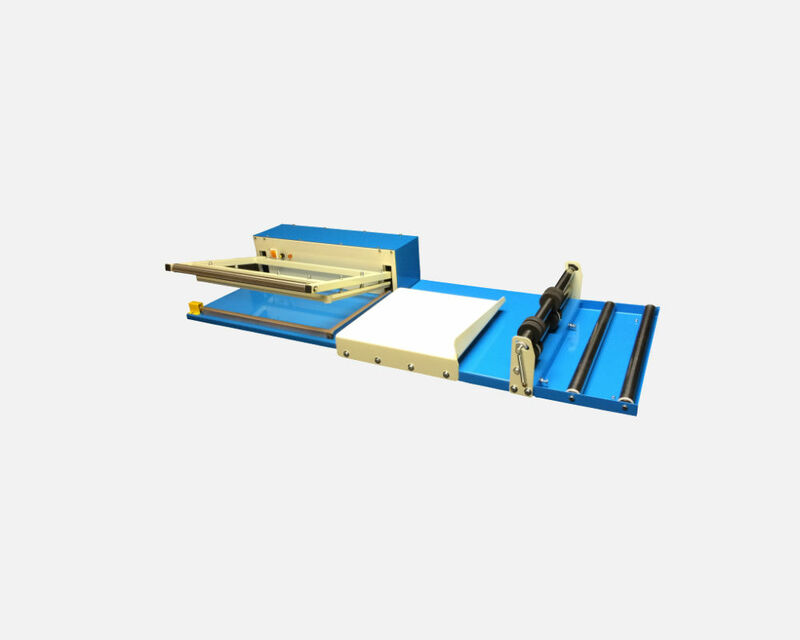 Impulse do not require a warm-up time and can seal most thermoplastic materials including polyethylene. 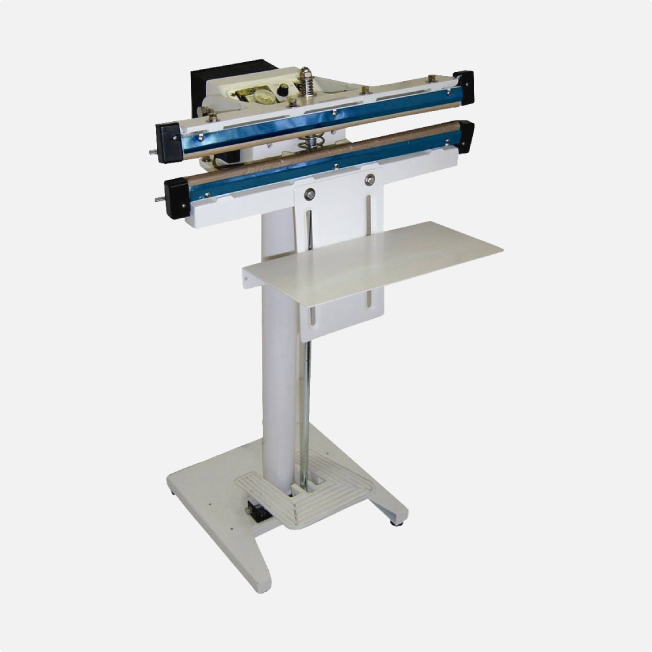 Read more about impulse sealers vs. direct heat sealers here.